The Los Angeles Lakers open up the 2016-17 season with their annual media day, coming together as a collective unit. Besides the team photos and media interaction, the roster gets to mesh with one another just before training camp gets underway in Santa Barbara. While the Lakers made some key offseason acquisitions, the young core heading into the season seems to be the main spotlight. Alongside D’Angelo Russell, Julius Randle and Jordan Clarkson, the Lakers also formally introduced rookie Brandon Ingram. The second overall selection in the draft is prepared to showcase his talents not only to head coach Luke Walton, but also to that of the NBA. Coming into the season, the rookie spotlight will take some adjusting to. While encompassing the grind of an 82-game season, Ingram will have key checkpoints in his development to the NBA’s style of play. Walton outlined the biggest adjustment for Ingram heading into the season, which happened to be the rigors of playing and constantly improving during the lengthy season. 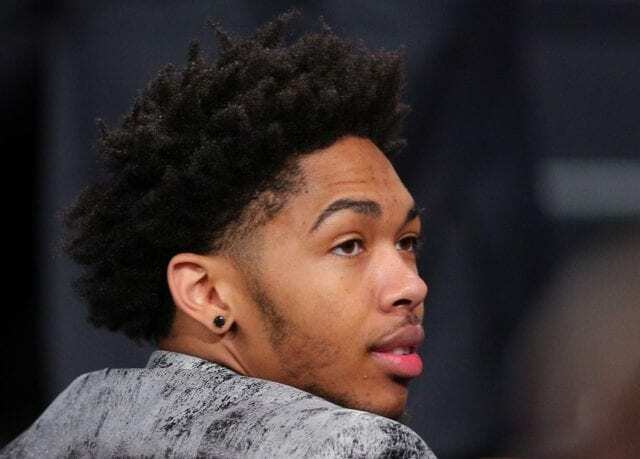 The 26th head coach in franchise history originally stated that Ingram would be coming off the bench, in order to earn his way into the starting lineup. Ingram originally understood the meaning behind Walton’s decision, but was also fueled to prove his contributions to his rookie head coach. Many other NBA players have given their two cents on Ingram, with former NBA Finals MVP Andre Iguodala stating Ingram has the capabilities to be special on both ends of the floor. Ingram’s fellow rookies also voted the 19-year-old as the most likely to have a successful career. 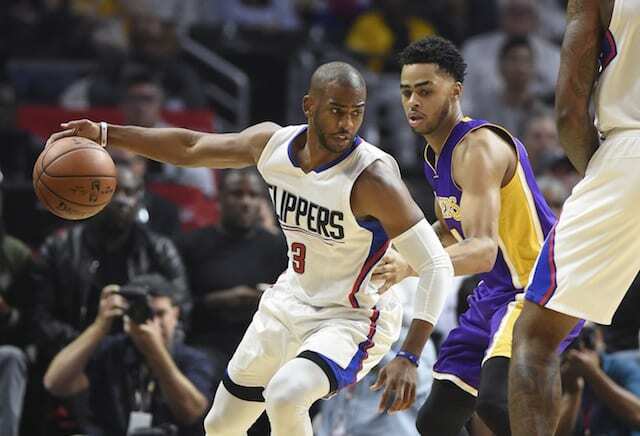 The Lakers, whose first training camp in Santa Barbara begins on Tuesday, will have plenty to speculate about. With a young core ready to demonstrate their talents and proven veterans ready to teach, Walton will certainly have a pleasurable introduction into his coaching career.